The year’s biggest renewable energy exhibition and conference brings all the latest in ideas and technology to Melbourne. Don’t miss it. Australia’s largest clean and renewable energy event, All-Energy Australia, is back for 2017 with a packed two-day program of speakers, exhibitors, networking events and professional development opportunities. 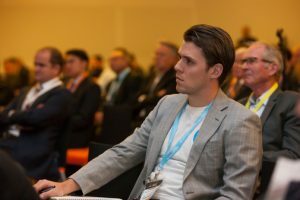 Held in partnership with the Clean Energy Council, All-Energy Australia offers delegates unrivalled access to the latest technology, information and trends relevant to those working in or investing in the renewable energy sector. Exhibition director Robby Clark said All-Energy Australia remained the most comprehensive clean and renewable energy event in the country. 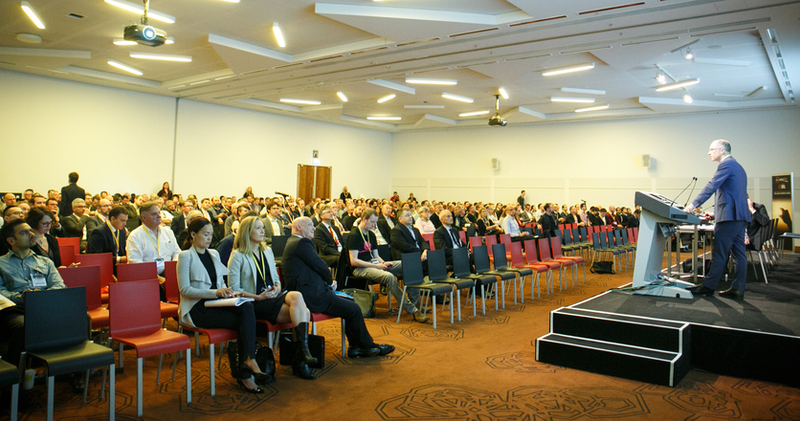 “More than 4,500 industry professionals came to All-Energy Australia 2016, which was our largest attendance record to date. We’re confident this year’s program will maintain the event’s reputation as a must-see for 2017,” he said. Clean Energy Council CEO Kane Thornton underlined the importance of the event to the industry. “As well as providing a fantastic opportunity to look back on a record-breaking year, All-Energy Australia is held at a perfect time to look ahead to the challenges that will come our way in 2018,” Thornton said. As part of the conference, the Clean Energy Council will also host the Solar Masterclass Series: one of the most comprehensive professional development programs for solar installers in the country. Smart cities: Explore how the grid is getting smarter and its impact on creating more efficient urban areas. 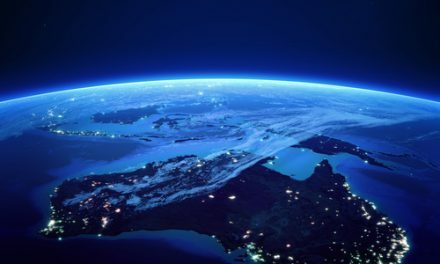 Energy storage: Discuss how Australia can unlock the potential of energy storage with emerging technologies, shifting consumer interest and demand and an evolving global policy environment. 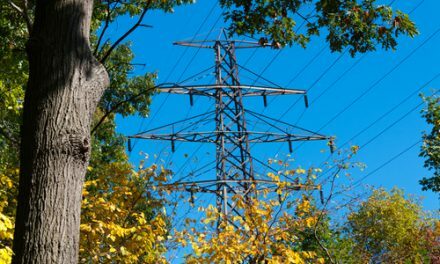 Utilities: Access the transformation of existing utility models and hear from industry leaders. The event is also co-located with Waste Expo Australia, the premier event for the waste and resource recovery industry in the country. Delegates will have access to presentations from a variety of disciplines, which include energy storage, community energy, policy and finance, new technologies, energy efficiency, the future of the grid and more. This session will unite industry experts to discuss the technological, policy and financial solutions needed to facilitate a smooth transition to a low carbon economy. Delegates will get to hear from a variety of perspectives, ranging from technology leaders to utility-scale solar generators to policy makers working in energy transformation. This session will be chaired by TransGrid Business Development Manager Gustavo Bodini. Smart Commercial Solar founder Huon Hoogestegar will discuss the future of the solar, storage and energy market. Tesla Energy’s Lara Olsen will follow with an insights session around implementing residential, commercial and utility-scale battery storage across Australia. This session will end with EOS Storage’s vice-president for business development Phillippe Bouchard on the latest battery storage systems. Delegates will have the opportunity to hear world-renowned solar scientist Dr Shi discuss solar developments in Australia. Dr Shi is an entrepreneur, fellow of the Australia Academy of Technological Science and Engineering and an Adjunct Professor at the University of NSW. This session will also feature tips from Todae Solar on entering the commercial and industrial solar space. Dr Neil Thompson from the University of Technology in Queensland will use this session to explore how best to develop multi-resident housing with solar energy and electric transport integration. Flex senior vice-president Scott Graybeal present customer insights around energy use in the connected home, along with a case study on the solar, storage and electric vehicle household in Australia presented by ChargeWorks. This session will offer the latest technology insights into lithium ion and vanadium flow batteries, including a presentation from SimpliPhi Power CEO Catherine Von Burg. ITP Renewables’ Jonathan Kennedy, Nano-Nouvelle’s CEO Stephanie Moroz and Auspacenergy’s Peter Morrow will also present, adding their perspectives on where energy storage is headed in Australia. More than 120 companies from around the world have been confirmed for All-Energy Australia 2017, with the exhibition floor set to showcase expert advice and live demonstrations of new and emerging products. ABB Australia: ABB is a pioneering technology leader that works closely with utility, industry, transportation and infrastructure customers to write the future of industrial digitisation and realise value. BYD Company Ltd: BYD Company specialises in battery technologies, with their well-renowned B-BOX, BYD Utility scale ESS and the MINI ES 3KW/2KWh systems all set to be on display. Canadian Solar Australia: Canadian Solar is a global energy provider with a proven record in larger commercial solar installations. It operates in 20 countries including Australia. Clenergy: One of the largest global mounting system manufacturers, providing high-quality, versatile solar PV mounting products for commercial, residential and utility-scale customers. Delta Energy Systems: Delta Energy Systems develops modern and highly efficient solar inverters with and without transformers for all sizes of PV plants and for all types of PV modules. 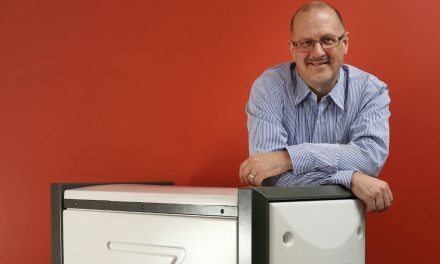 Redback Technologies: A market-leading company focused on the development of advanced, low-cost solar solutions for residential and commercial users. One Stop Warehouse: Established in Perth, One Stop Warehouse offers a wide range of solar panels, inverters, mountings and electrical equipment. Schletter: A global manufacturer of premium quality solar mounting systems which are designed to reduce installation complexity while delivering superior durability over the product’s lifetime. SolarEdge Technologies: SolarEdge provides an intelligent inverter solution that has changed the way power is harvested and managed in solar photovoltaic systems. SolaX Power: SolaX Power’s product range incorporates the very latest in solar innovation, which includes the ground-breaking X-Hybrid battery storage system. Tesla: Tesla’s mission is to accelerate the world’s transition to sustainable energy and it is recognised as a leading voice in energy storage across Australia. Powerwall Home Battery Storage and Powerpack will be on display. Organisers have scheduled a number of networking opportunities across the two days, helping delegates meet like-minded professionals from a range of visiting sectors. The Grand Networking Event is a must-attend, where industry comes together at the end of the first day for light beverages, courtesy of SMA. The Clean Energy Council will host the prestigious Solar Design and Installation Awards Night on Wednesday October 11 to celebrate some of the industry’s most innovative and skilled professionals. Those looking for ways to maximise their time on site can also access the All-Energy Business Matching Program, which offers delegates access to speaker presentations and a personalised itinerary tailored to each visitor. All-Energy Australia is a free-to-attend trade show and conference.